Rapporteur for the report on automated driving, the European People’s Party MEP Wim van de Camp, highlighted the need for the EU to catch up with developments for automated driving stateside. de Camp is seeking parliament support for a common resolution that highlights the need for more work to be done in the field of automated vehicles. His draft report also makes reference to the necessity of the EU to take into consideration broader forms of transport such as air, rail and sea transportation. Can driverless cars chauffeur people to a love of the EU? The European Commission is betting it can. 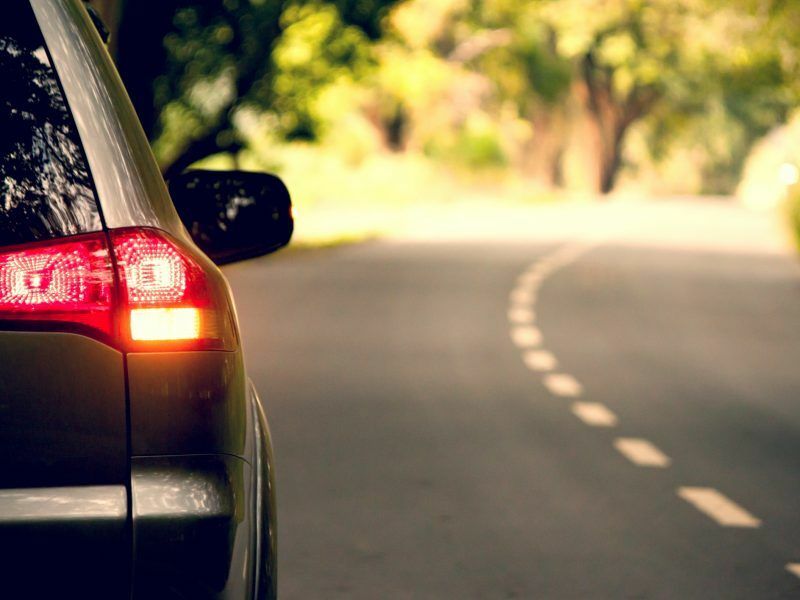 EURACTIV reported in July that stakeholders in the industry and political officials had previously locked horns over the type of network used for connected car technologies. The commission favours a Wifi-based vehicle-to-vehicle network system, while business leaders have said that it would be an oversight not to consider 5G as the network of choice. Such a decision, they say, would allow Europe to make strides in rolling out 5G networks generally across the continent. A 2016 study conducted by the commission showed that human error plays a part in 94% of traffic incidents, an area that the deployment of driverless vehicles could improve. Along this axis, however, MEPs are concerned that the devolvement of human responsibility in traffic incidents could create problems in the field of liability. Other challenges brought up by MEPs in the transport committee include issues related to safety, data protection and cybersecurity, the potential loss of jobs, traffic congestion, and investments required for new road infrastructures. Poland’s conservative MEP Kosma Złotowski said he was concerned that the sector could be monopolised by large companies that would have unbridled access to consumer data. The subject of data protection will no doubt loom large over ongoing discussions on Europe’s future relationship with autonomous vehicles. 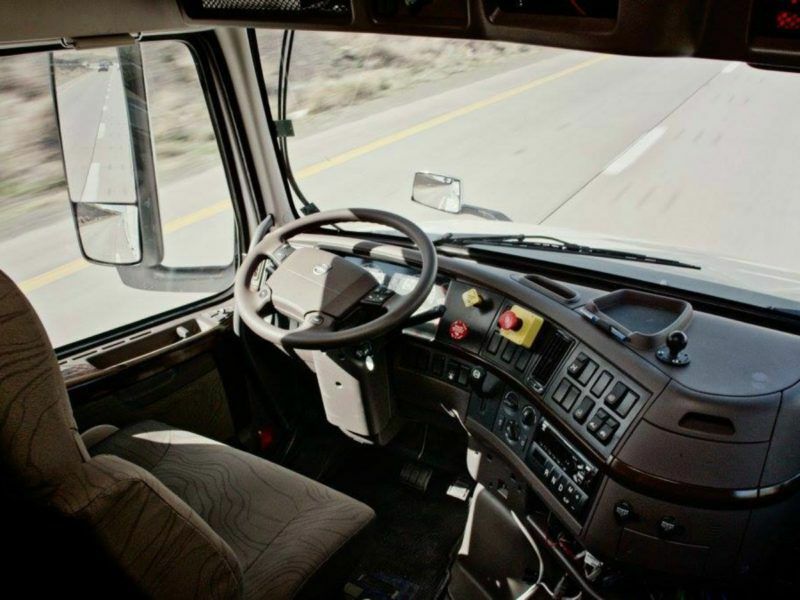 The fact that driverless vehicles will be connected to a road network via the use of satellites means that data such as location, speed, in-car footage and information related to driver performance could be recorded. This data could, in turn, be used for insurance providers to build cover programmes. 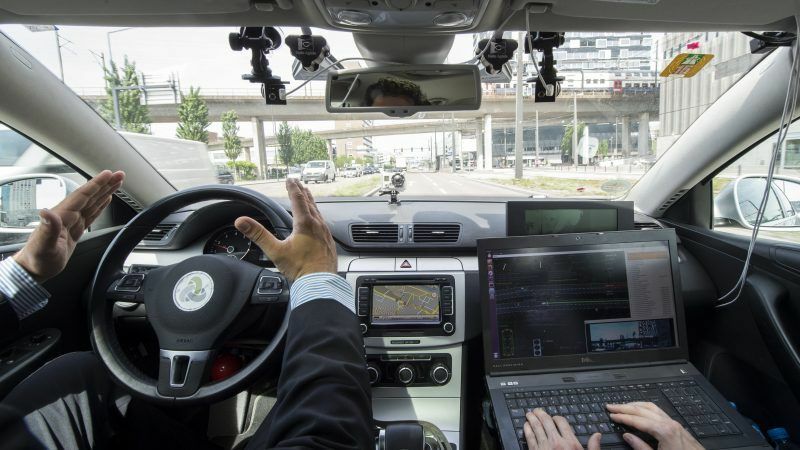 However, with the EU’s General Data Protection Regulation (GDPR), in force since May 2018, technology related to the tracking of information in autonomous vehicles will have to be managed so as to comply with rules. Permission would have to be granted from the data subject before any tracking of information takes place, and in theory, an autonomous vehicle cannot operate without the recording of data, as such is required for the vehicle to be controlled by satellite navigation. As a result, the driver’s free will in this example to choose whether he wants his data recorded or not is irrelevant. They are coerced into having to agree to the tracking of data, otherwise, the vehicle is inoperable. MEPs are set to make amendments to de Camp’s report, with a deadline of early September for the submission of revisions.